Ajahn Sudanto (pictured), Ajahn Kassapo and Venerable Sampanno will join the Portland Friends of the Dhamma (PFoD) community for the weekend of April 20-22. Ajahn Sudanto will teach Friday night, Saturday and Sunday. Upasika Renewal Day: We are especially blessed to have our first Annual Upasika Renewal Day in Portland! 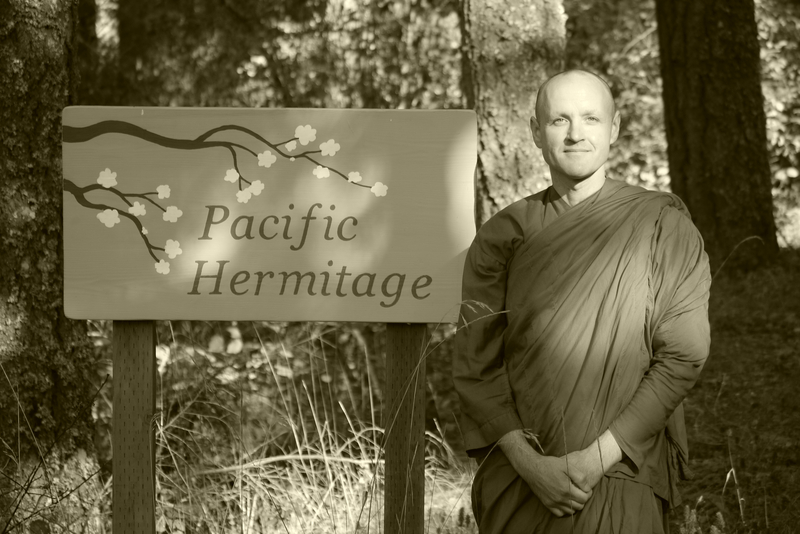 For all those practicing with the precepts and who are committed to the Ajahn Chah lineage, Saturday is a special opportunity to make a year-long commitment to the Pacific Hermitage and this tradition in community with others, but this is optional and all are welcome to attend. In fact, EVERYONE IS WELCOME to attend any of these events! The PFoD location in SE Portland and parking information are available at the PFoD website. Topic: Readings from Stillness Flowing, Ajahn Jayasaro’s new biography of Ajahn Chah, and reflections. 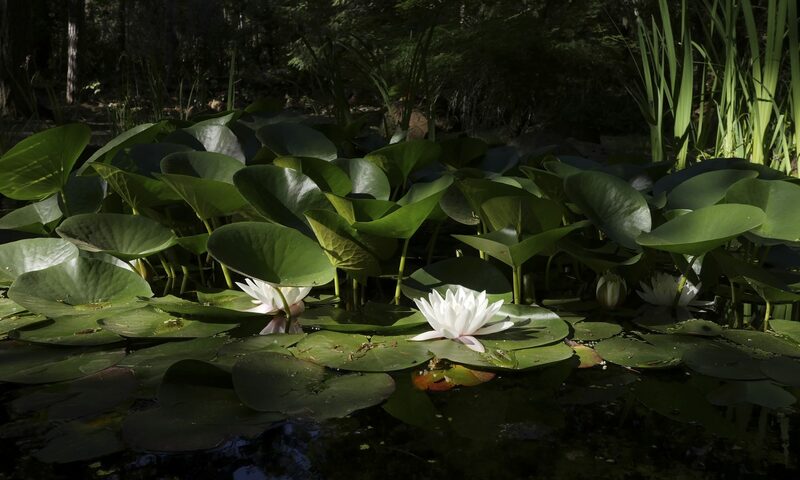 Stillness Flowing is available as a pdf online from Abhayagiri. 1 p.m. Dhamma teachings and discussion with live link-up to Abhayagiri Buddhist Monastery for part of the afternoon. All teachings are free of charge. Donations are gratefully accepted. Questions, RSVPs and requests to volunteer can be sent through the contact page at www.pdxdhamma.org.